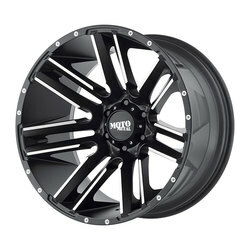 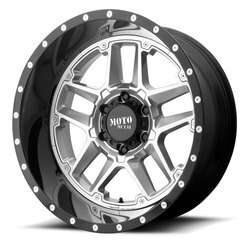 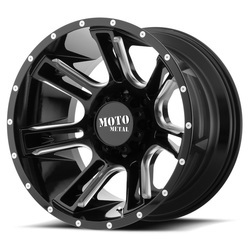 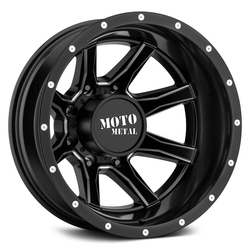 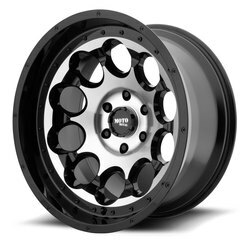 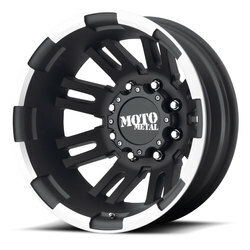 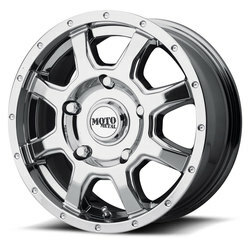 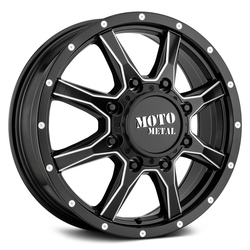 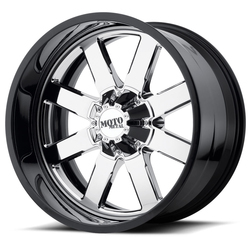 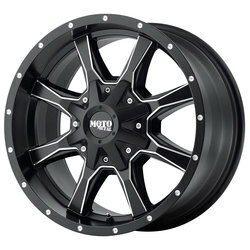 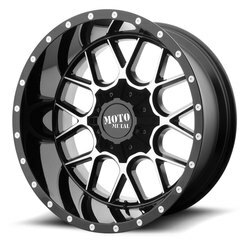 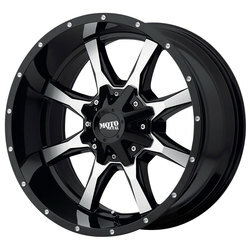 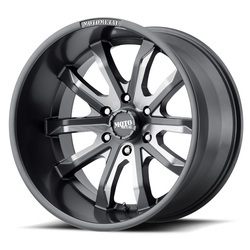 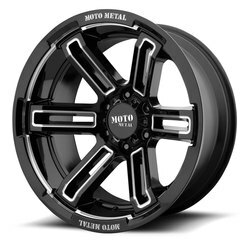 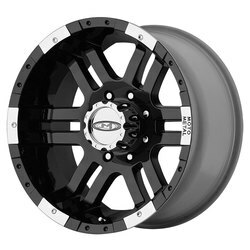 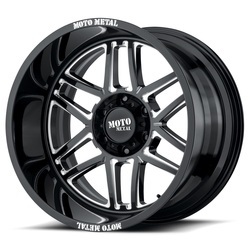 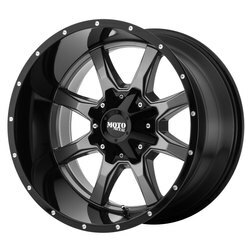 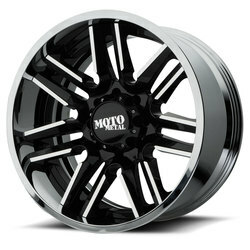 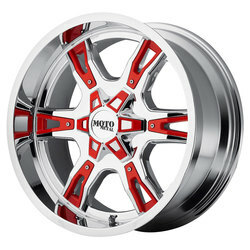 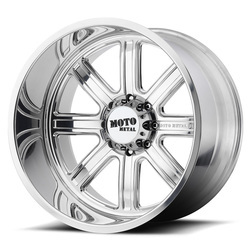 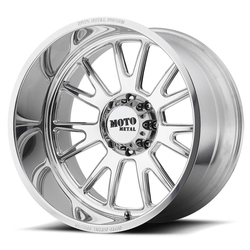 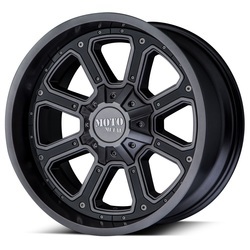 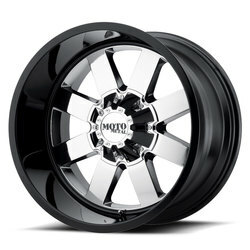 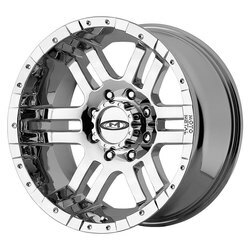 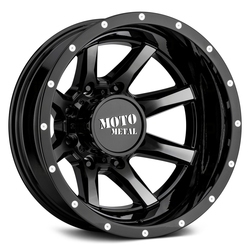 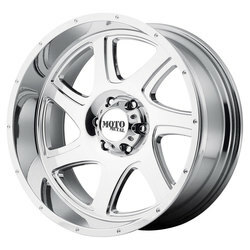 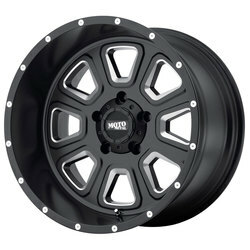 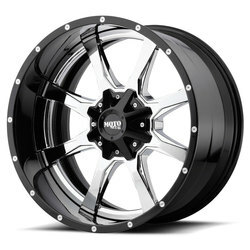 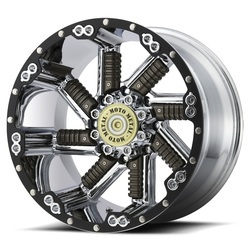 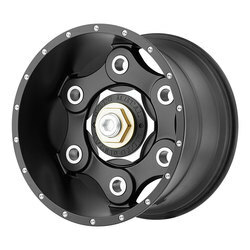 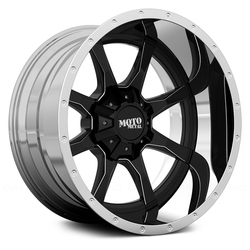 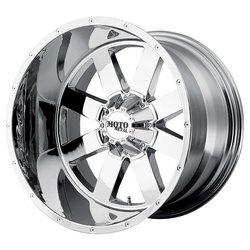 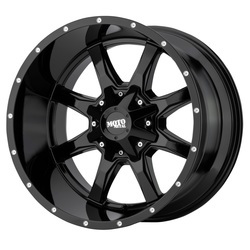 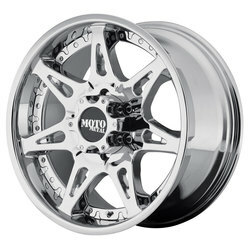 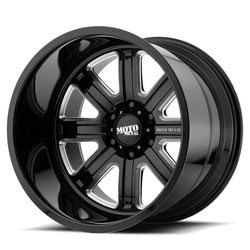 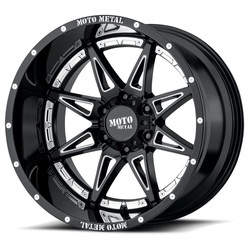 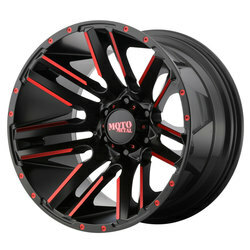 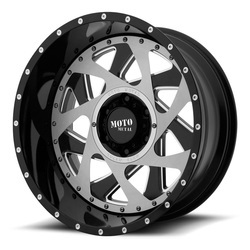 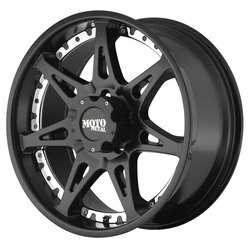 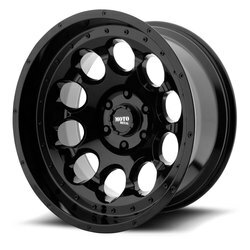 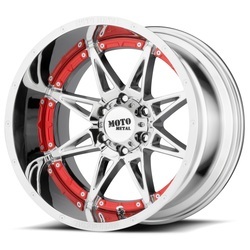 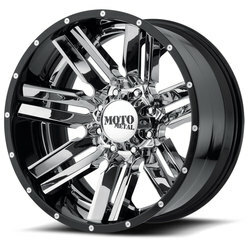 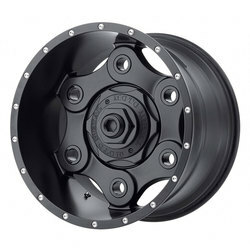 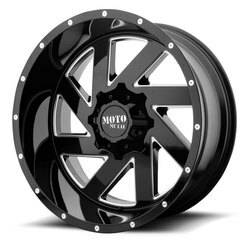 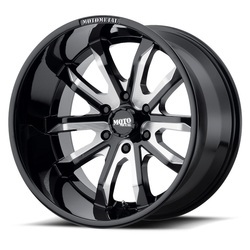 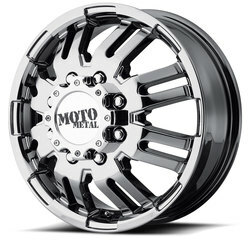 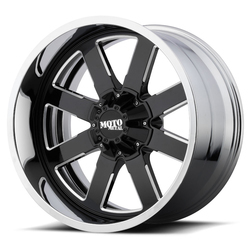 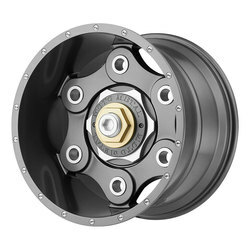 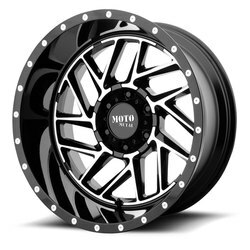 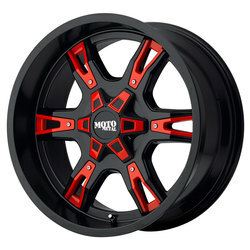 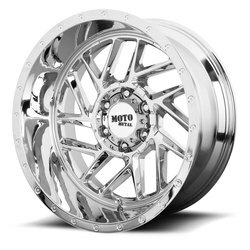 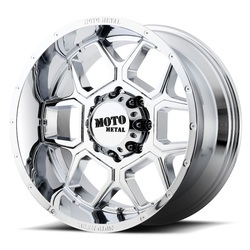 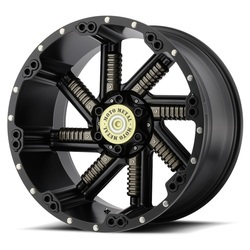 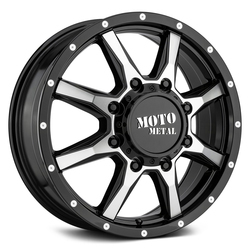 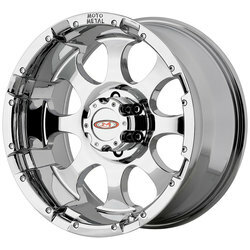 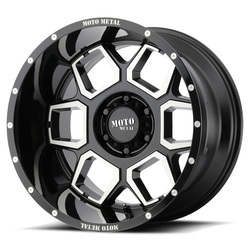 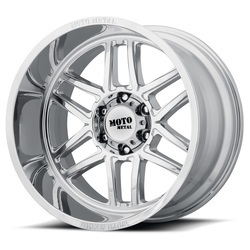 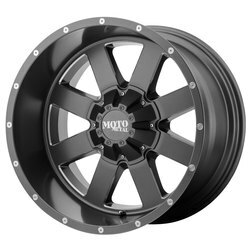 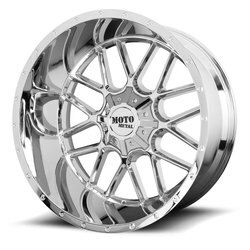 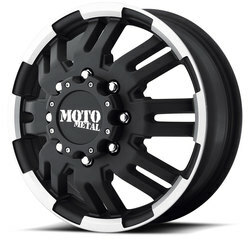 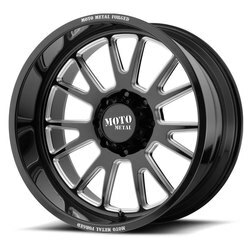 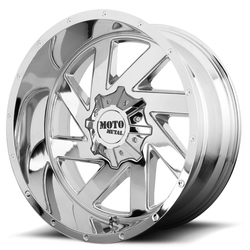 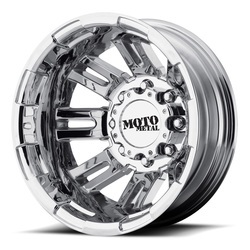 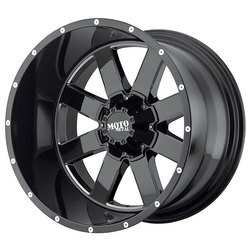 Moto Metal wheels are the ultimate symbol of a culture of unapologetic individuals. 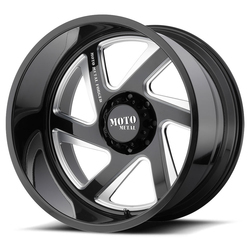 Like their owners, they don’t play by the rules. 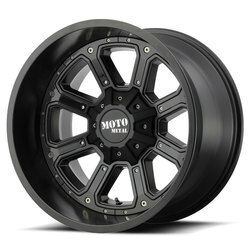 They are the final piece of a machine built to challenge the norm – loud and ready to drop jaws.